Our Team Members at Kahili Restaurant enjoy working with each other and serving our customers. It is our goal to exceed our guests expectations and provide the best experience possible. “I enjoy putting the highest quality touch to every dish. The food experience is the true reward to me and why I create dishes the way I do on an everyday basis." 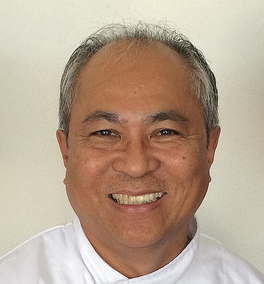 Chef Eddie Munoz has called Maui home for over 30 years. 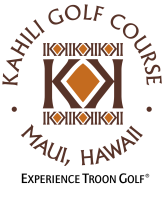 He's been with The King Kamehameha Golf Club and Kahili Golf Course for over 20 years, since it was the Grand Waikapu and Sandalwood Golf Courses. 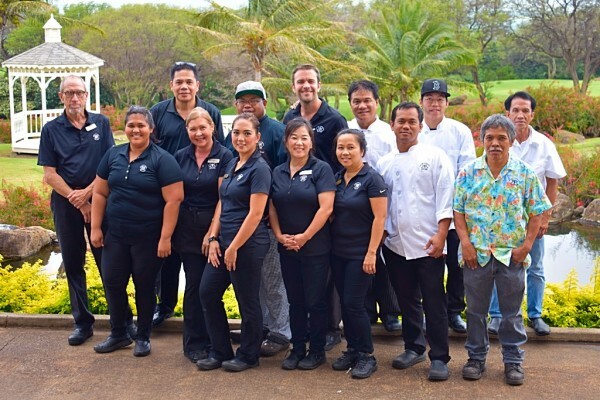 As Executive Chef he oversees the Banquet Departments, Restaurants, Snack Shops, and Culinary Departments at both The King Kamehameha Golf Club & Kahili Golf Course. 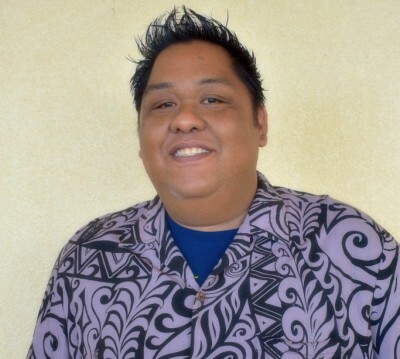 "I enjoy making people happy and seeing smiling faces after an experience at Kahili."